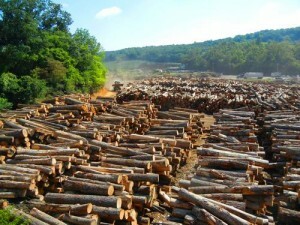 Turman Lumber has a steady supply of Appalachian logs from independent loggers and company crews working in the forest. 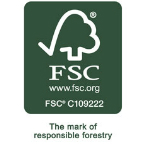 This assures our customers will always receive the freshest-cut, quality, lumber products. Turman Lumber also accepts all grades of veneer, saw, and pulpwood logs. Softwood & Hardwood pulpwood is bought by the ton. 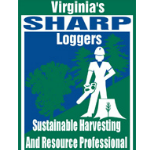 Please email Truman Bolt or call (540) 639-1250 for more information on logs and standing timber. Turman Lumber has foresters that will purchase your logs and standing timber. We will come out free of charge and give landowners a dollar value of what their standing timber is worth. Turman Lumber covers a large portion of southwest Virginia, north to the West Virginia state line and south to the North Carolina border and beyond in some instances. If you are interested in having a free consultation with one of our foresters contact Jeremiah Hawley or call (540) 309-4135, Greg Hale or call (276) 620-3199 , or Dwayne Stilwell or (276) 733-5681. 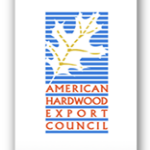 Selling Timber in Virginia or North Carolina? 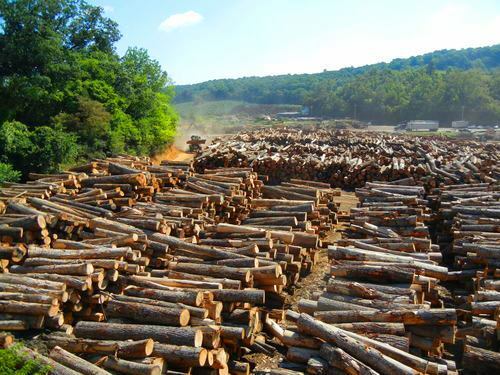 Turman Lumber log yard is located in South Western Virginia. Turman Lumber’s professional and experienced staff consults with Southwest Virginia landowners in many ways. 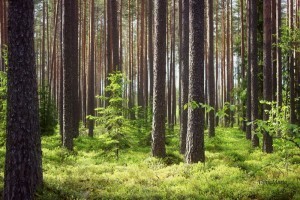 We sell kiln dried lumber, green lumber, cabin logs, and sawdust. We purchase delivered saw logs, pulpwood and standing timber. 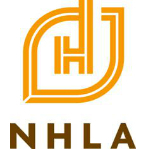 Landowners and industry professionals can contact one of our Foresters for a free consultation!